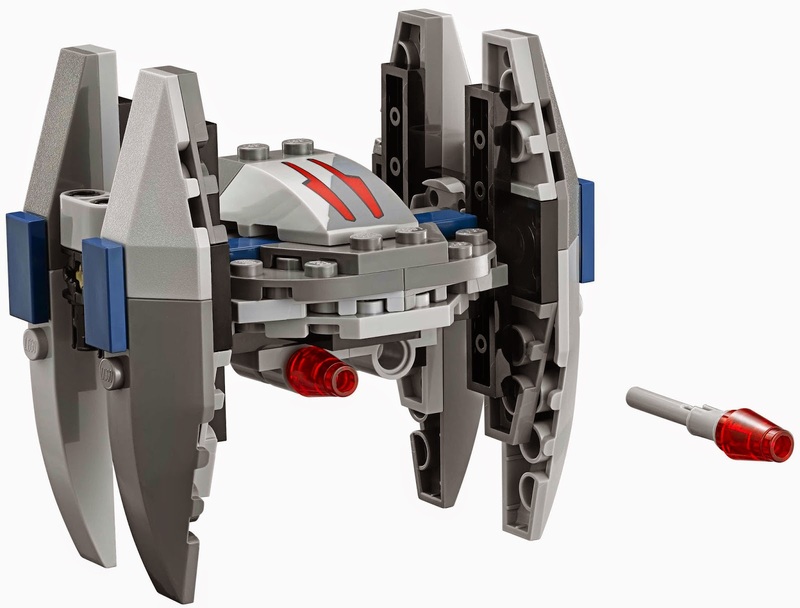 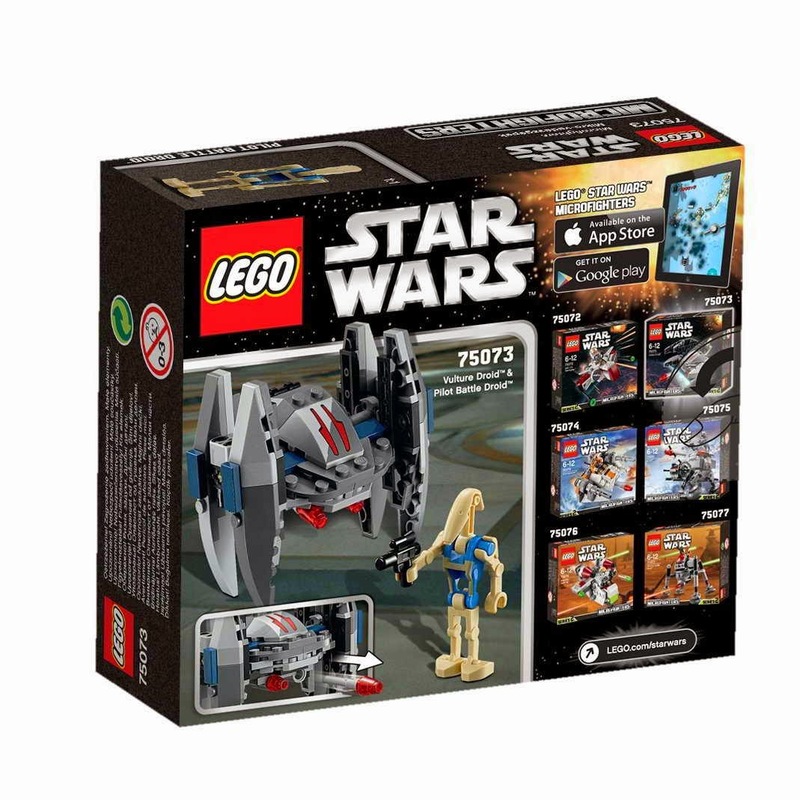 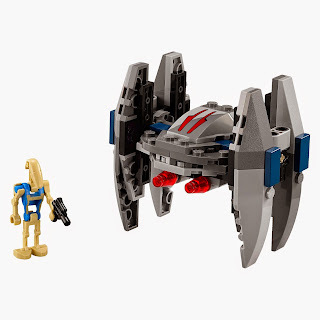 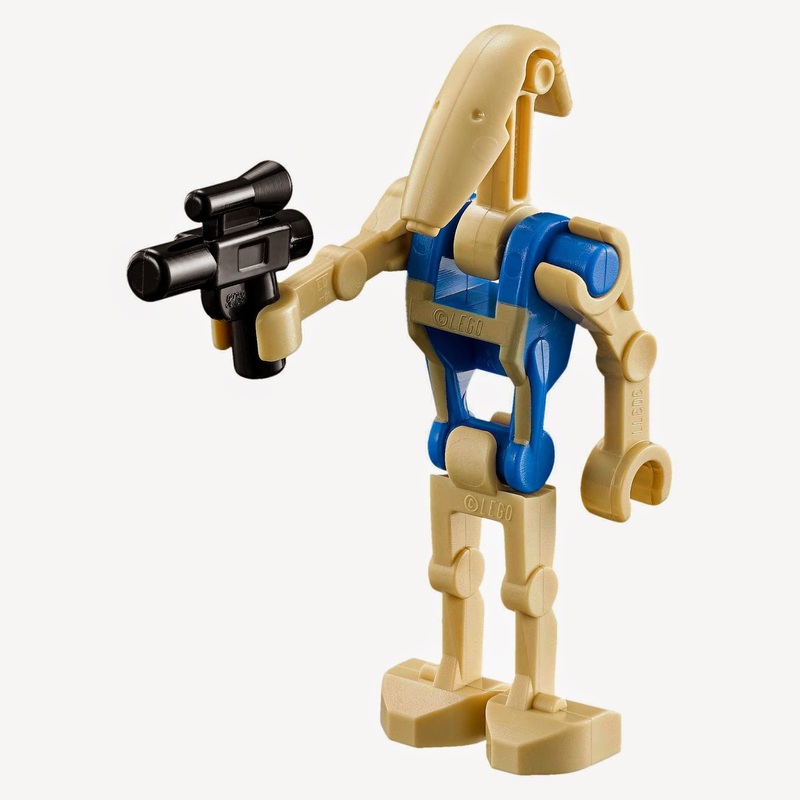 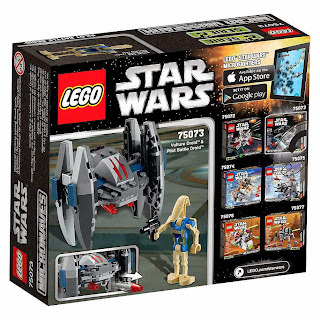 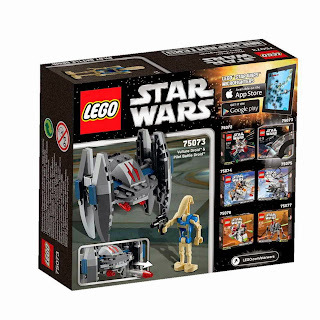 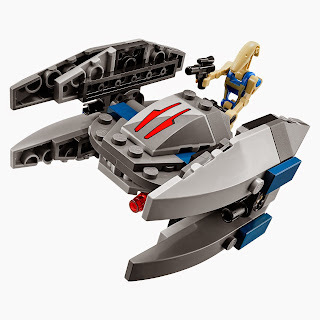 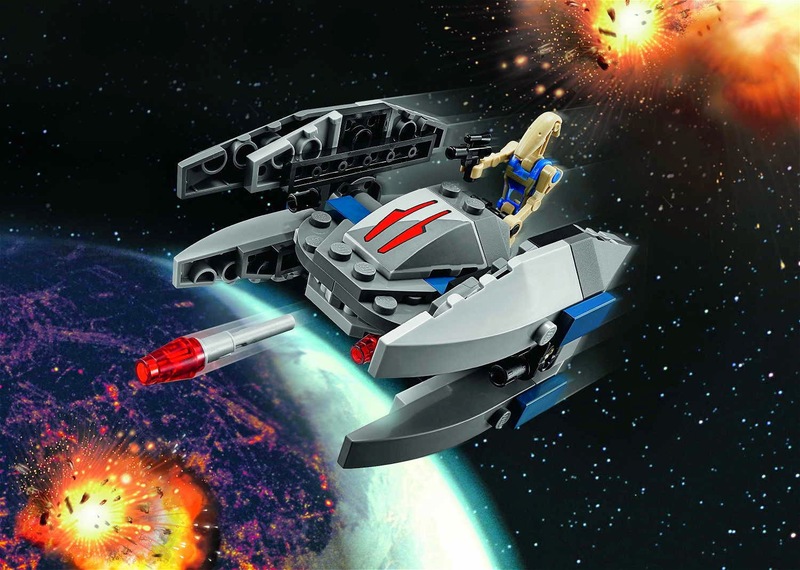 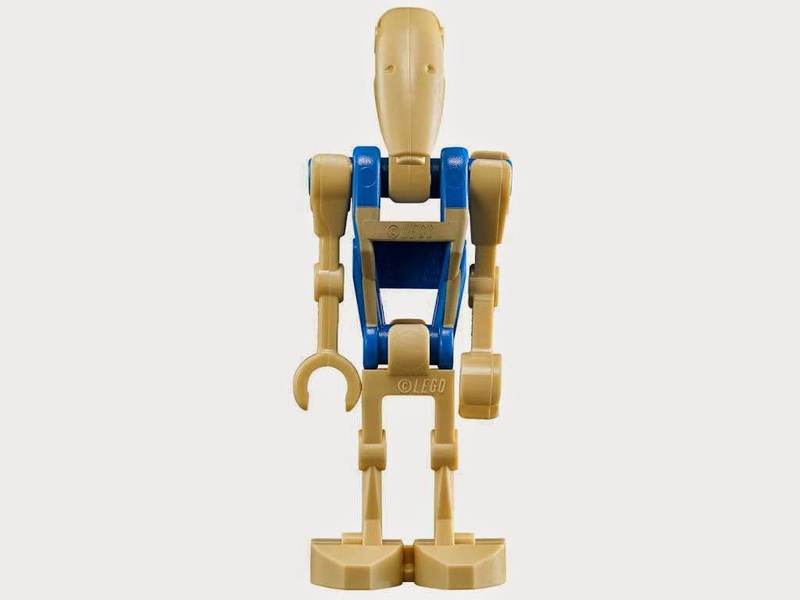 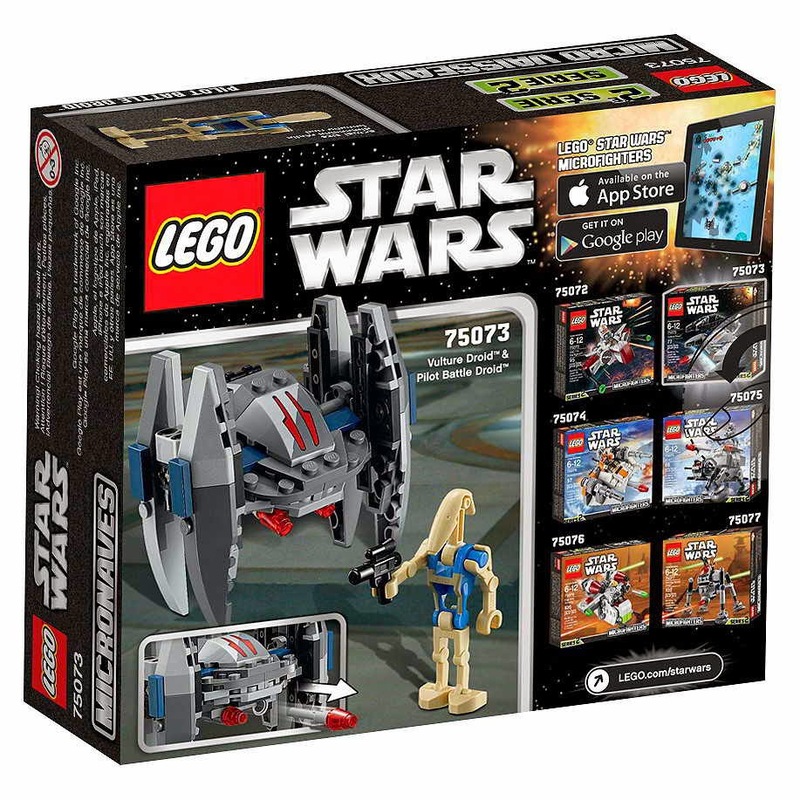 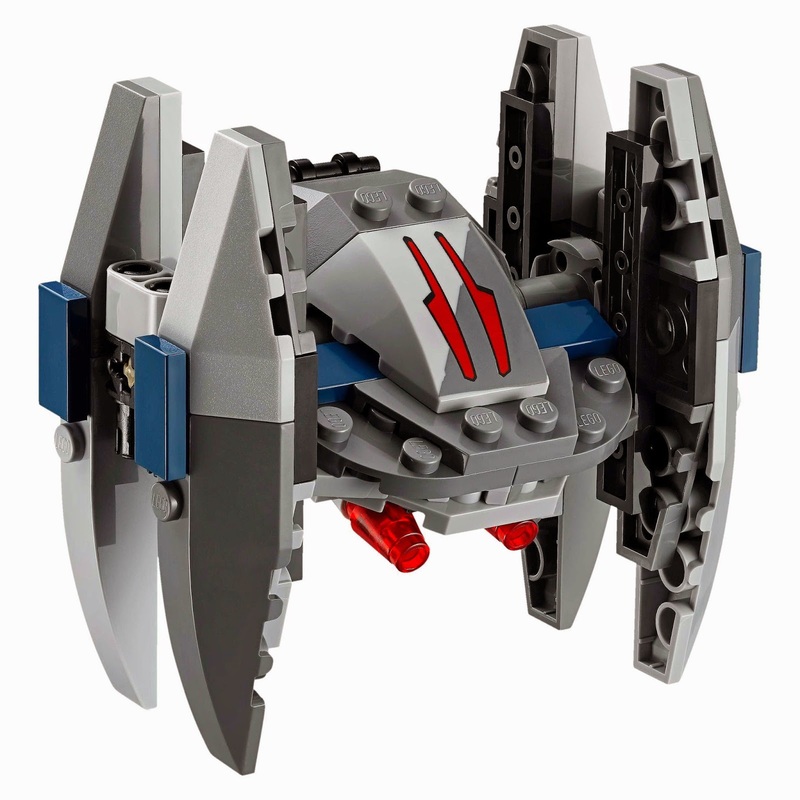 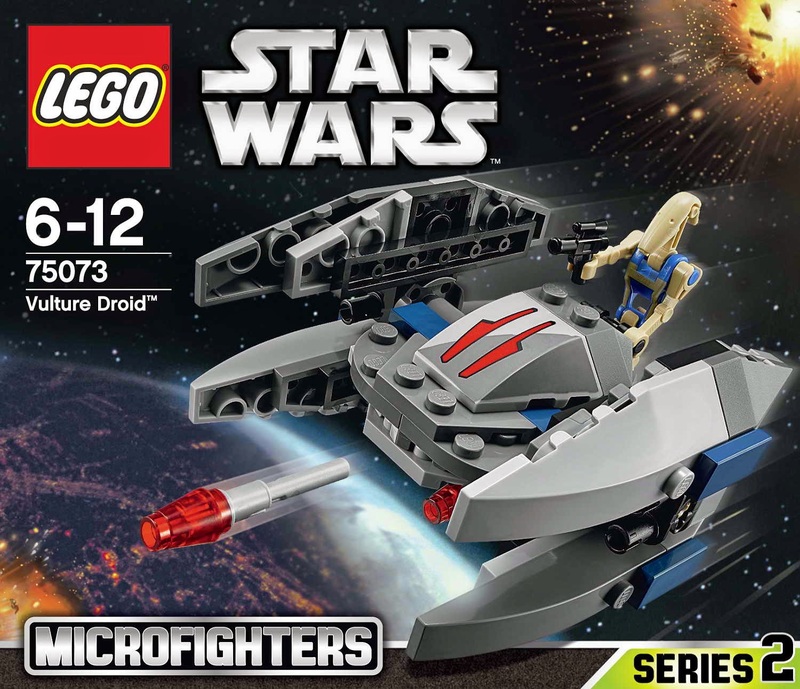 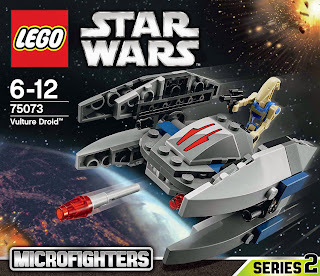 come with a vulture droid micro fighter. 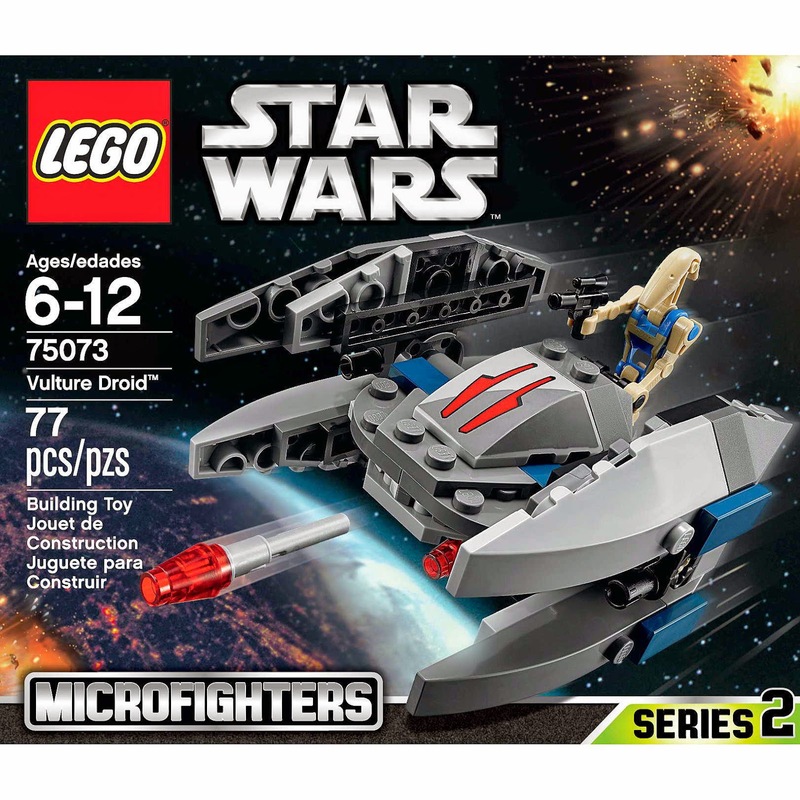 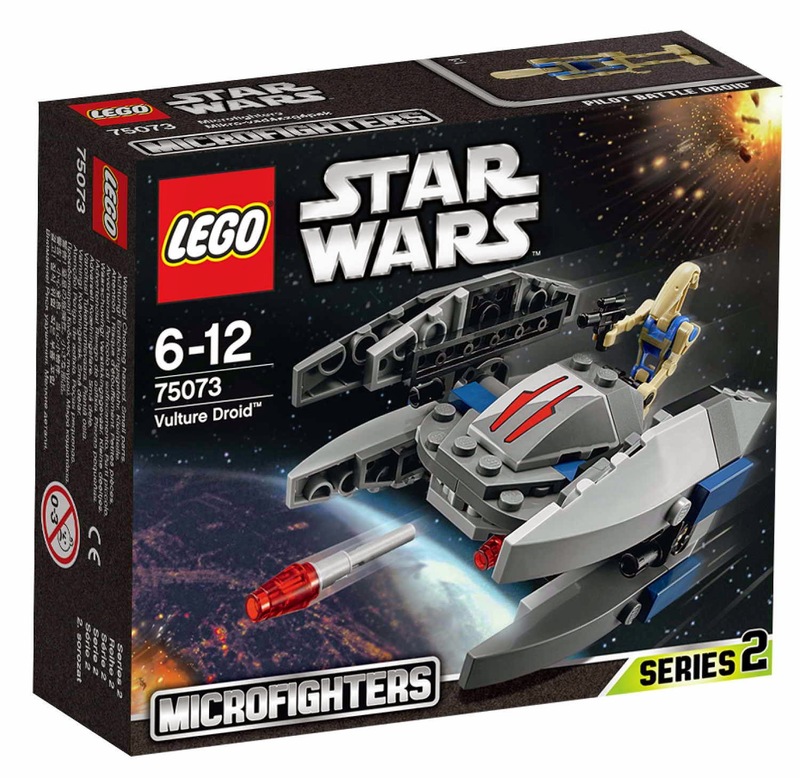 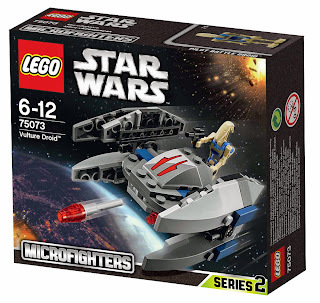 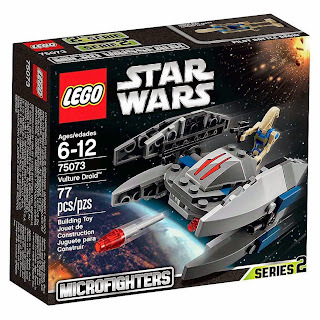 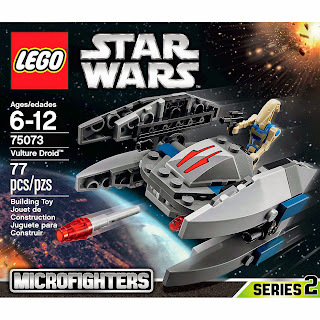 the micro fighter has a mini cockpit, rotatable wings and 2 flick missiles. minifig included a pilot battle droid minifig.